Considered a historic moment in Guyana, the Supreme Ventures Jamaica Limited Thursday evening officially opened for business locally under the brand iBET Supreme touting more gaming, betting and lottery options for the public. In brief remarks, Minister of Foreign Affairs, Carl Greenridge commended the company’s decision to establish a business venture on the local shores. 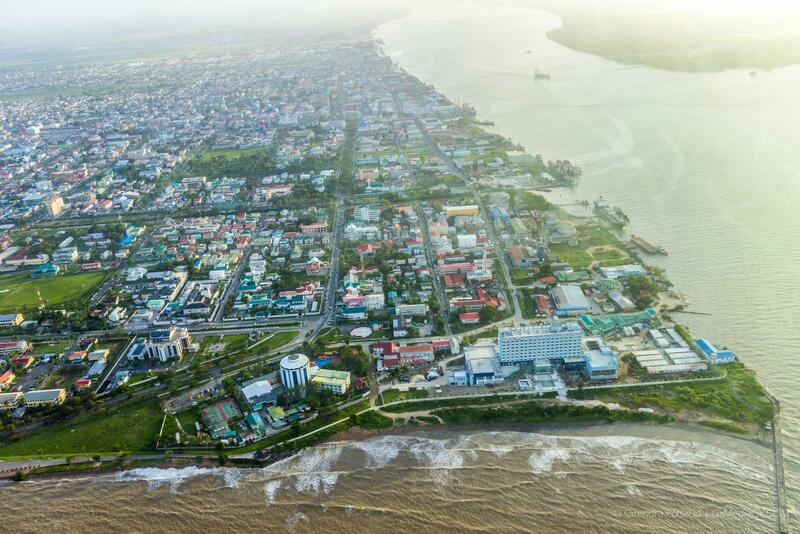 “Guyana is pleased to welcome an enterprise operating in the service arena and which can bring economic activities that will enhance the standard of living the quality of life of Guyanese,” the minister noted. Scenes of the iBET Supreme branch during its official opening. [In the photo, from left to right] Supreme Ventures Enterprise, General Manager, Stephen Summers, Minister of Foreign Affairs, Carl Greenridge, Minister of State, Joseph Harmon and Supreme Ventures Enterprise, Chairman of the board Walter Scott officially opening iBET Supreme. Minister of Foreign Affairs, Carl Greenridge. Supreme Ventures Enterprise, Chairman of the board Walter Scott. This, he said, includes employment opportunities that will be offered by the company. Chief Executive Officer (CEO) of GO-Invest, Owen Verwey noted that the new business venture bodes well for the economic outlook of the country. The decision to invest in Guyana stemmed from several reasons, according to Chairman of the Board of Supreme Ventures Enterprise, Walter Scott. One of such is the country’s positive economic trend for further growth pending current financial indicators, Scott explained. The company’s investment is a testament to its commitment and faith in the country. 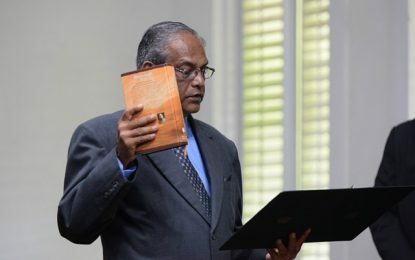 “The Supreme Ventures Group is committed to good corporate governance and transparency as such the Board understands its role to ensure this continues… the establishment of IBET Supreme in Guyana will see an improvement for individuals and their communities regarding their social welfare due to the company’s track record of contributing to the betterment of the country,” the Chairman said. The company has introduced American racing as well as simulcast racing from the Caymanas Park in Jamaica to the Guyanese market. These will be followed by races from the British racetracks, pool betting and sports betting later this year. Supreme Ventures was formed in Jamaica in 1995 by former Chairman Paul Hoo, Ian Levy and the late Peter Stewart. In June of 2001, Supreme Ventures launched its lottery operation, with its technology provider GTECH, now IGT (International Game Technology), while in 2003 it purchased its competitor, the Jamaica Lottery Company.